How to choose a new AC system? What does a SEER rating mean? Repair or Replace AC System? What is Indoor Air Quality? How long does an AC system last? The question of how long a typical AC or heating system lasts is a curious one – the answer most likely depends on how cynical you are. It's no secret that appliances of all kinds have shorter and shorter lifespans as companies are placing less and less emphasis on quality and more emphasis on design and unnecessary features. Therefore, it's exceedingly hard to estimate how long an AC or heating unit you purchase could last. It's said that everything lasts as long as its warranty does, but we know that's not true or repair shops wouldn't be able to get contracts with manufacturers. In general, a quality AC should last no less than 5 years, and 10 years is a realistic estimate at least according to the manufacturers. In reality, ACs can break down in a couple of years or, if there's a technical fault, much sooner. But that's not to say that an AC can't be a good investment. 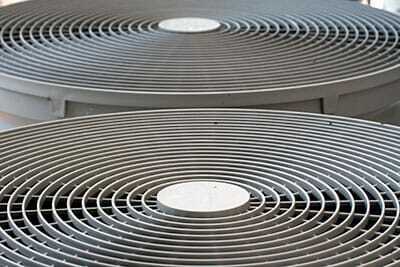 Oftentimes, what makes the difference between an AC unit lasting 2 years and going past 10 is regular maintenance. Too often, people forget to maintain their AC altogether as it looks relatively clean and functional on the outside. On the inside, however, an accumulation of dust, dirt and other pollutants is slowly but surely reducing the unit's lifespan. While our company name might have customers believing that we deal exclusively in AC repairs in installation, we dabble in every form of indoor The best way to ensure your AC unit lasts a long time is to have it maintained regularly by Boerne Air Conditioning Experts. Because our maintenance is so extensive, we also check for any parts that might be looking like they're reaching the end of their rope and replace them accordingly. With this, the chances of your AC breaking down are going to be minimized and you'll enjoy a much greater peace of mind. Estimating how long heaters can last is a bit more difficult due to their variety. With central heating, the metal pipes and similar parts can last for decades, as can the heat pumps of old. Newer heaters such as radiators have a considerably shorter lifespan due to the amount of electronics in them. However, replacing these electronic parts is easy for an experienced company like ours, which is why you shouldn't panic even if your heating suddenly went down. 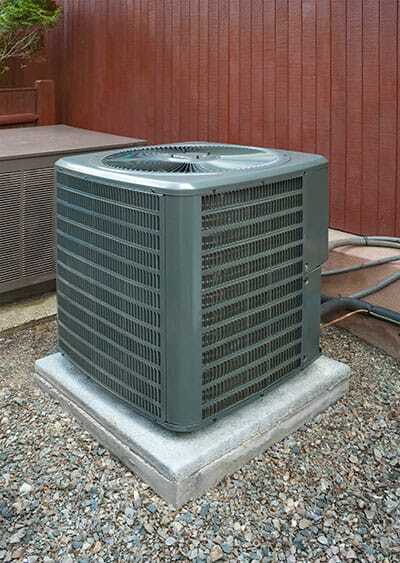 We advise all of our customers who are buying an AC or heating unit to consult with us first. We have a very good idea of what's good on the market and what's best avoided, and any unit we recommend has a high chance of lasting for a very long time. Thanks to our considerable experience, we've come across virtually every kind of AC and heating system from every manufacturer, and we can tell you that there's a world of difference between them. If you're stuck trying to find the best AC or heating unit for your home or office, give our representative a call before making any decisions. Better yet, have one of our technicians come over and scout your home – this will allow us to pick the perfect long-lasting HVAC unit for your purposes.